Our world as it once was In August 2014, Farida was, like any ordinary teenager, enjoying the last days of summer before her final year at school. However, her peaceful mountain village in northern Iraq was an ISIS target as their genocide against the Yazidi people began. The catastrophe ISIS murdered the men and boys in the village, including Farida's father and brother, and took the women hostage. Farida was one of them. She was held in a slave camp, in the homes of ISIS members and finally in a desert training camp. Continually she struggled, resisted and fought against her captors, showing unimaginable strength and bravery. 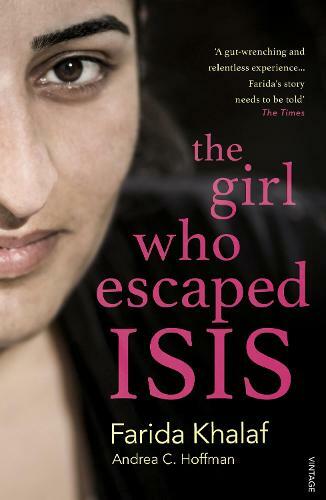 This is my story Eventually, Farida managed to plot her escape and fled into the desert with five young girls in her care, but defeating ISIS was just the first step in her journey. In this book she tells her remarkable and inspiring story.